I can not log in. What should I do? Make sure you enter in the email address you submitted when you signed up to Bayyinah TV. Please make sure you have created your login details on BayyinahID. Check that the password you are submitting is correct. If you need to reset your password, you can do so Here. If you are trying to log in via a tablet/smartphone then one of the usual reasons is that tablets/smartphones usually have the first letter capped. Please make sure that the first letter is not in upper case. If you do not currently have a paid subscription, you must first subscribe as a new user. Please visit www.bayyinah.tv and click "Sign up" in the upper-right corner to activate your subscription with Bayyinah TV. Once you complete your order, you will gain access to Bayyinah TV right away, Inshallah. Please try the above options first. If none of the above works then simply write to tv@bayyinah.com and one of our agents will help you. I am not sure if my subsription is suspended.Could you please let me know why i cannot log in. As Salam u Alaikum Br. Sulaiman, It seems like you've been helped by one of our Customer Care Specialists. Wa Alaikum Salam Sr. Sophie (smofi7), The auto charge of $11 to your account on 6/27/2015 failed. Hence, your subscription was suspended. To fix this, you must resubscribe as a new user. 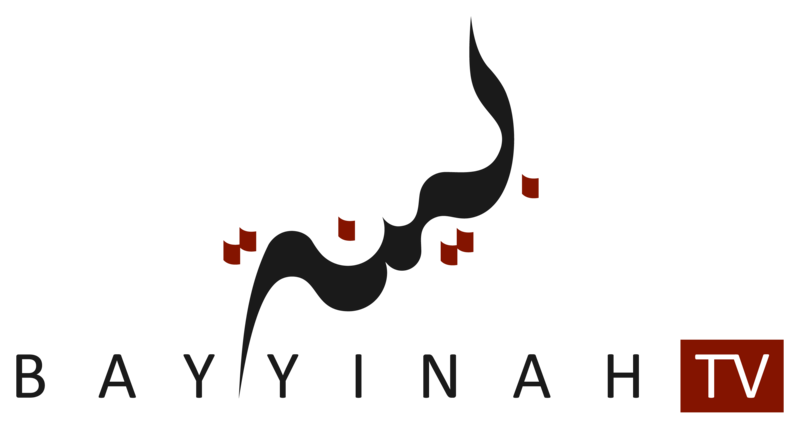 Please go to www.bayyinah.tv and sign up again to reactivate your subscription with Bayyinah TV. Make sure you use the same full name and account email address so your Bayyinah TV username and password will remain the same and you will regain access immediately InshaAllah. You will not receive new login details when you renew your subscription. Simply use your existing email and password to log in to your account. I can't login to main site. Is the password same for this and bayyinah.tv?